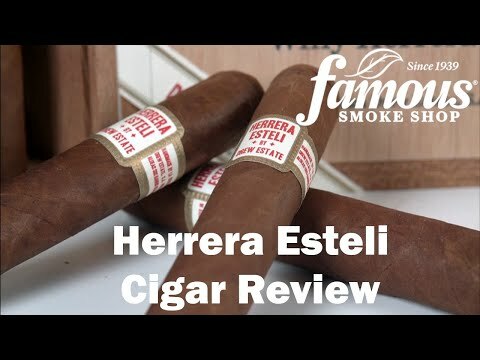 This was the first one I smoked out of the Sampler.....WOW, what a Great cigar ! I will put this on my list of Favorites for sure. If the rest are this great, I will buy them by the Box. 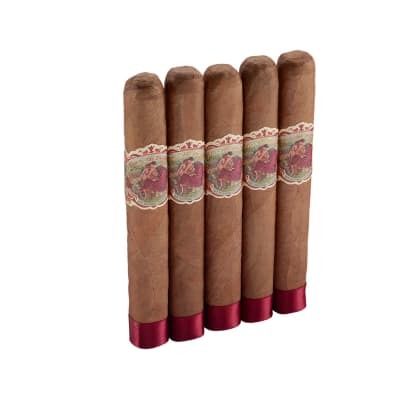 If you have not tried this cigar, you may want to do it soon. One of my favorite smokes. 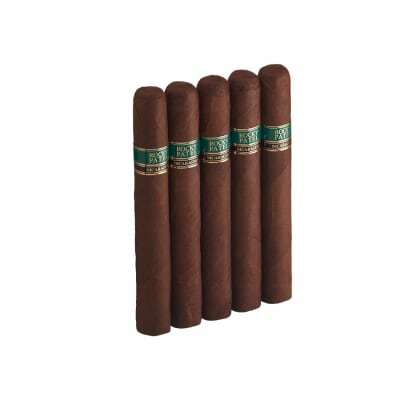 I ve had several and they all burn great, have great smoke output, and are always full of flavor. 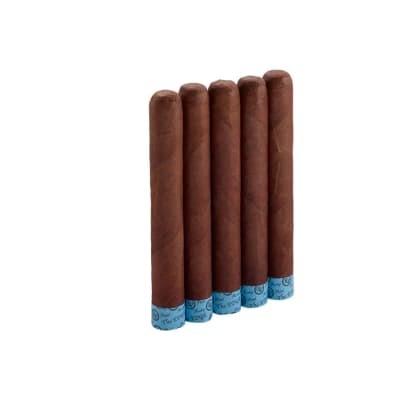 Definitely a must try for a full body cigar. VERY SMOOTH AND POWERFUL. i WILL BUY THESE AGAIN WELL WORTH IT. 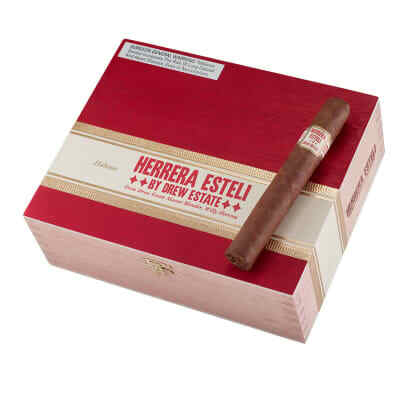 Anything Herrara makes is golden, I ve had these Esteli s twice now and their just as good as the first time.